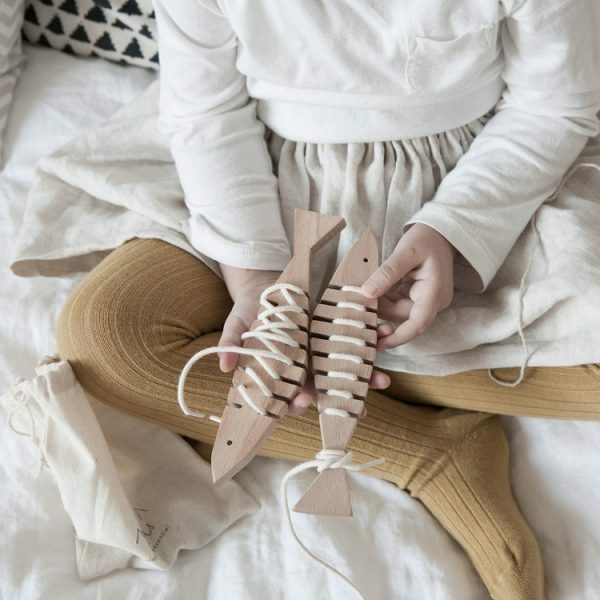 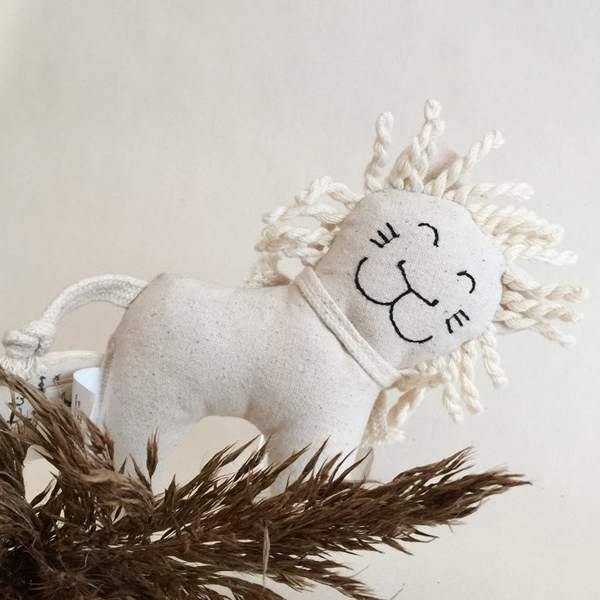 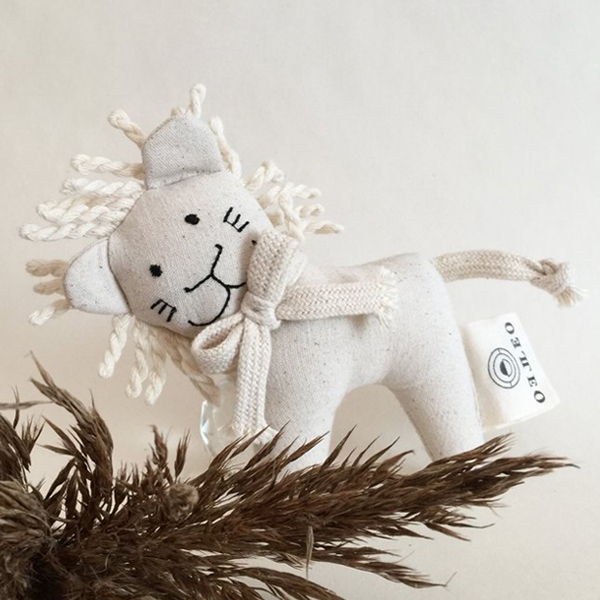 This rare white lion fits well in a simple Nordic style, but can also be soothing in a children’s room filled with toys and colors. 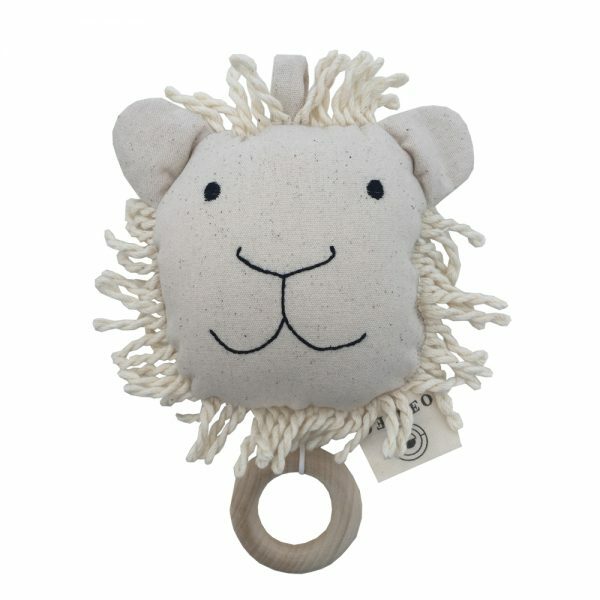 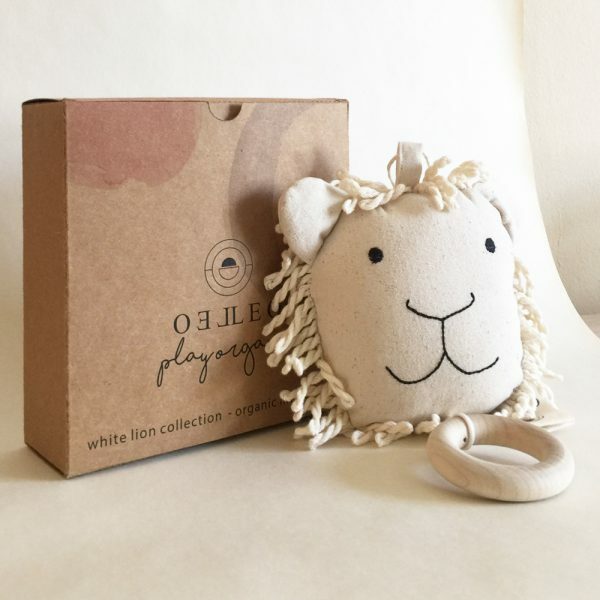 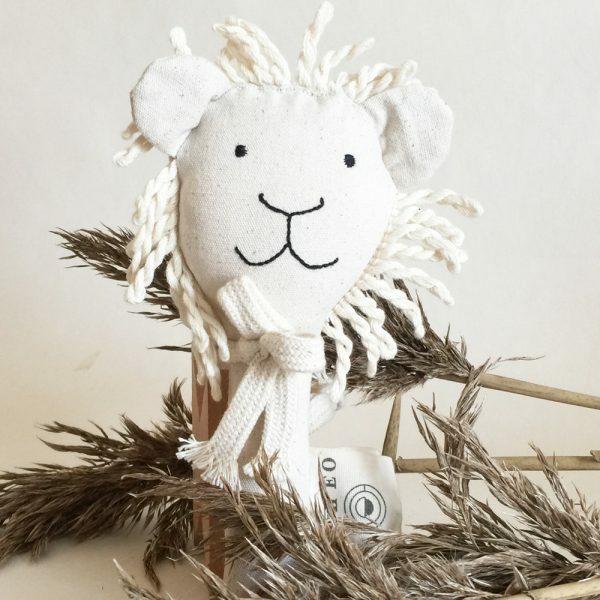 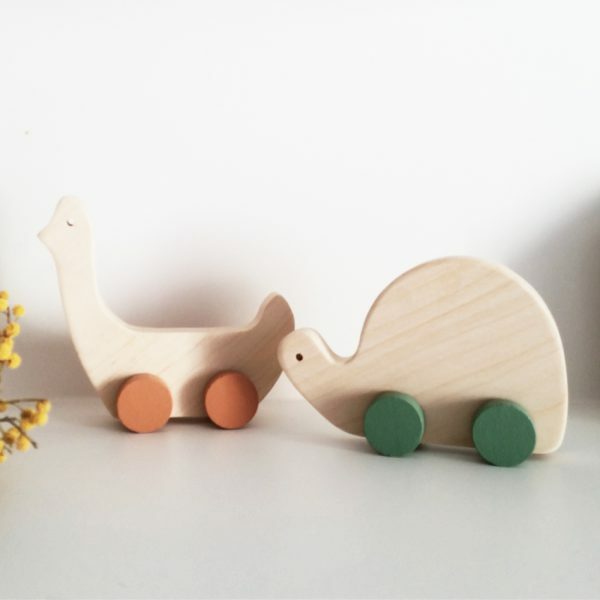 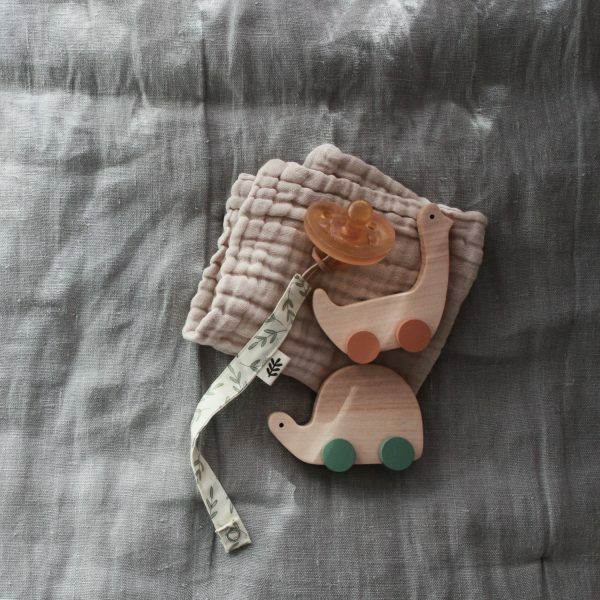 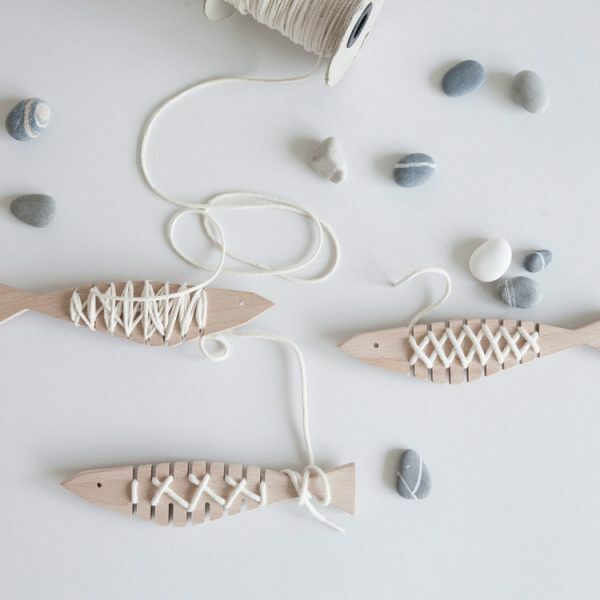 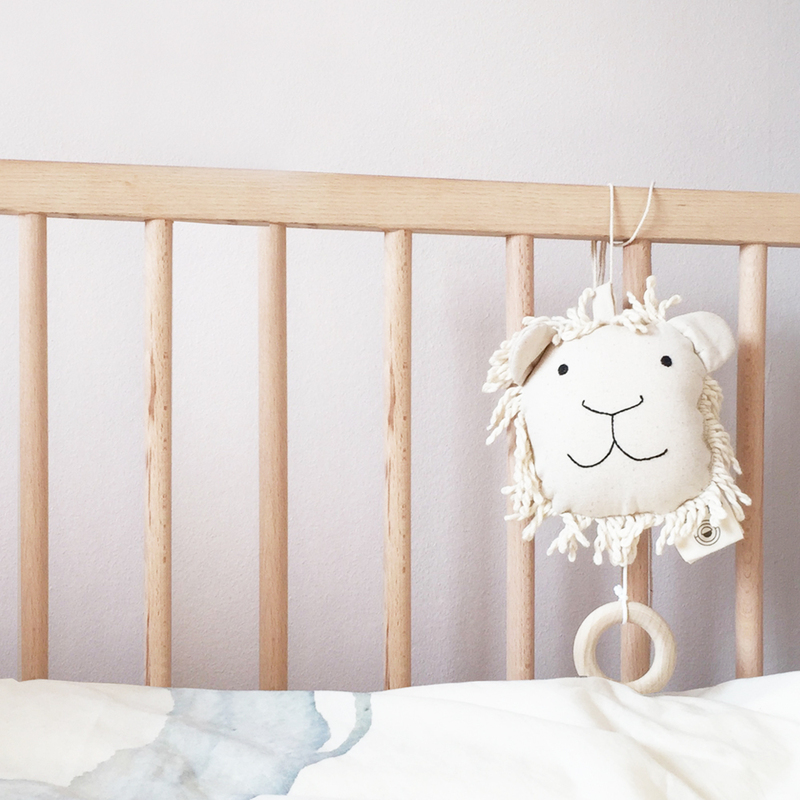 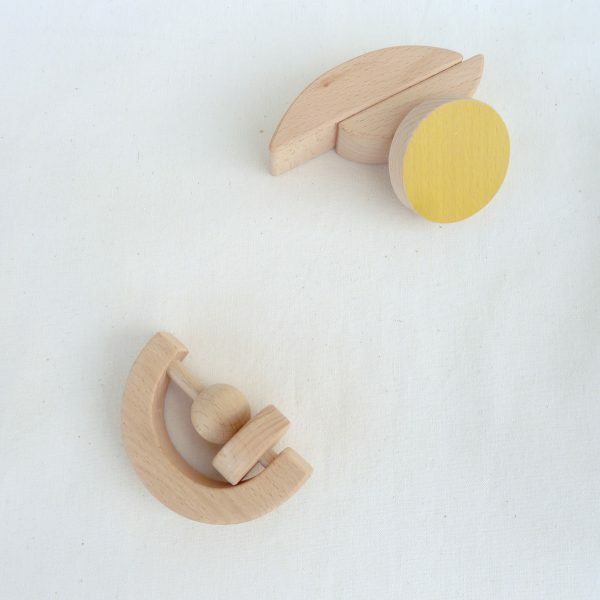 The White Lion music mobile plays the sweet and calming Brahms lullaby and is a protective friend for the child. 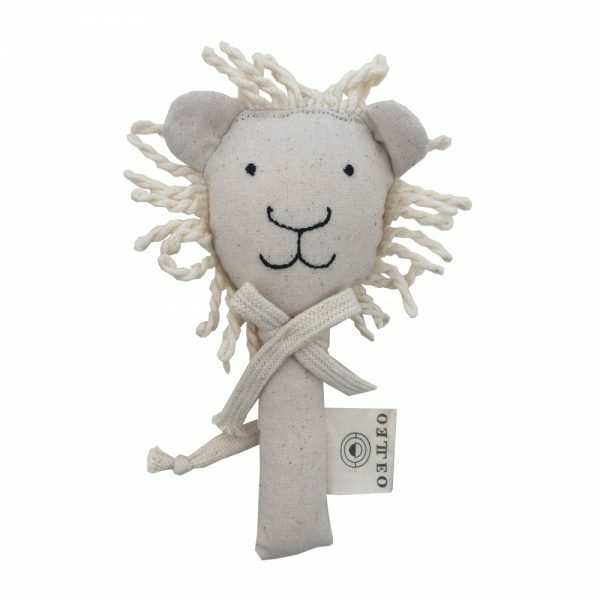 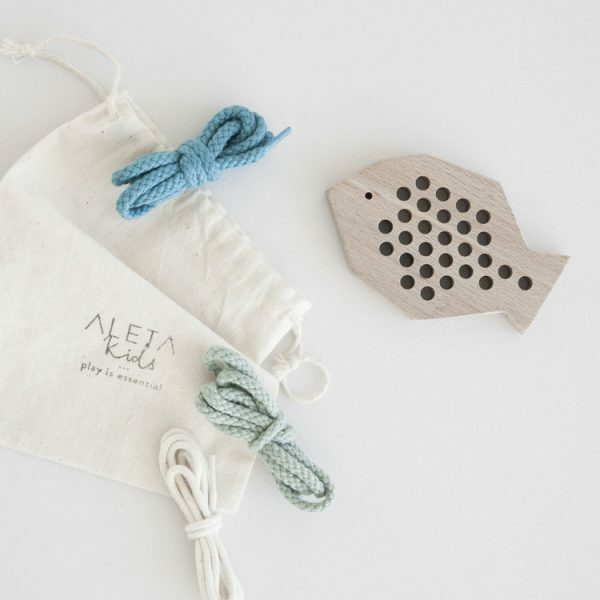 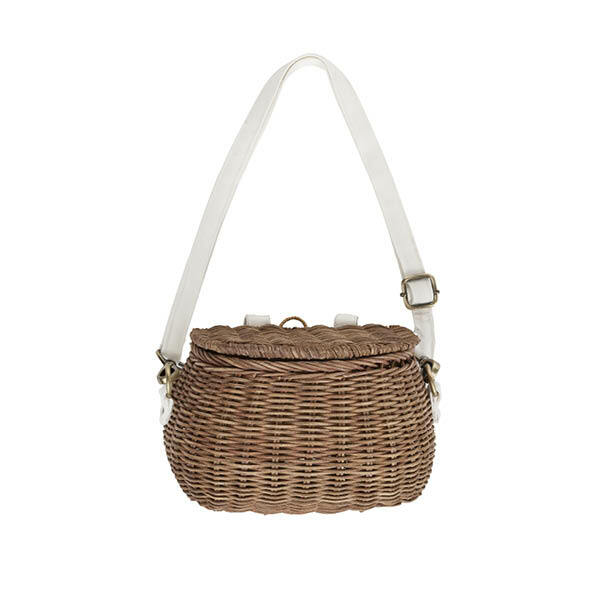 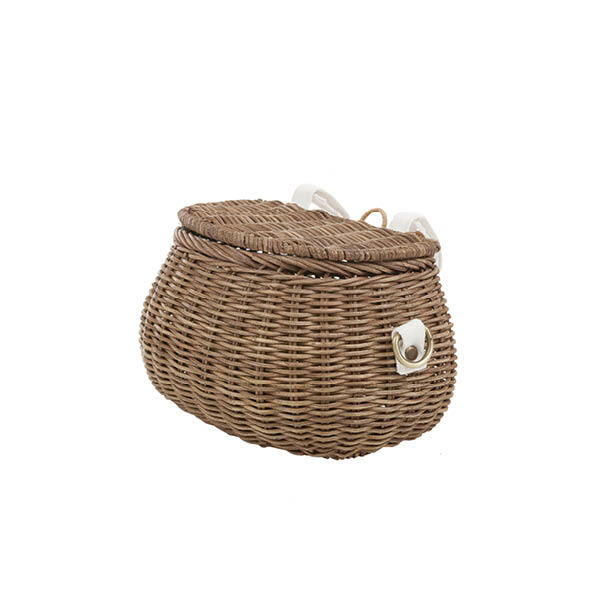 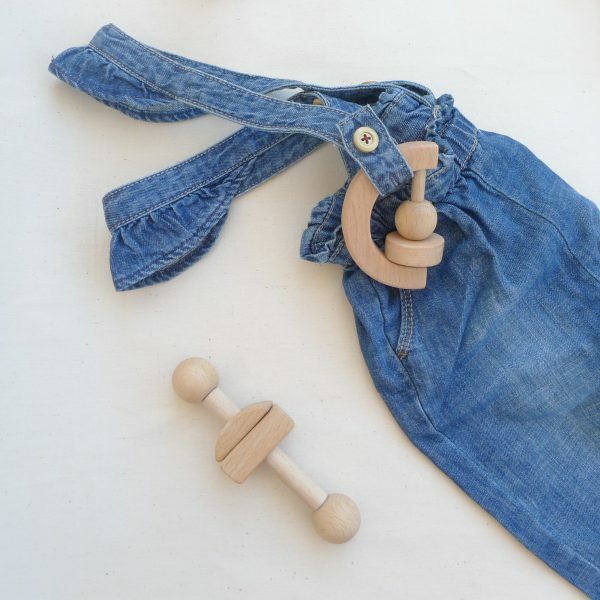 He comes in a pretty dust bag in the softest organic muslin fabric.